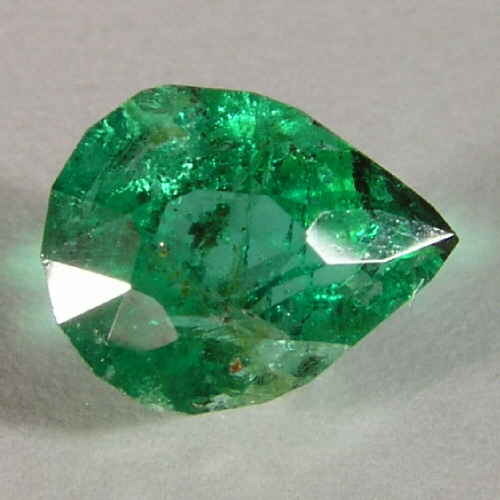 How to know that Emerald or Panna Gemstone suits me? 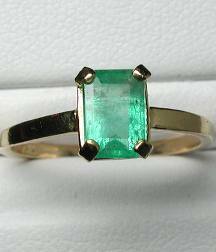 We have full fledged facilities to make Platinum, White Gold, Yellow Gold, Sterling in Silver Rings/Bands/Pendants/Bracelet of the given size, embedded with your Astrological Gem Stone/Birth Stone. We are manufacturers of Gold Jewelry studded with Precious and Semi-Precious Gemstones/Birthstones, diamond & colored gem stones, Silver/Gold Rings, Pendants, Bracelets, Earrings and all types of Stone Beads like amethyst, ametrine, apatite, aquamarine, chalcedony, topaz, onyx, carnelian, citrine, hessonite, iolite, kyanite, labradorite, moonstone, peridot.